WE ARE NOW TAKING A WAITING LIST FOR CHRISTMAS CRAFT WORKSHOPS 2019. 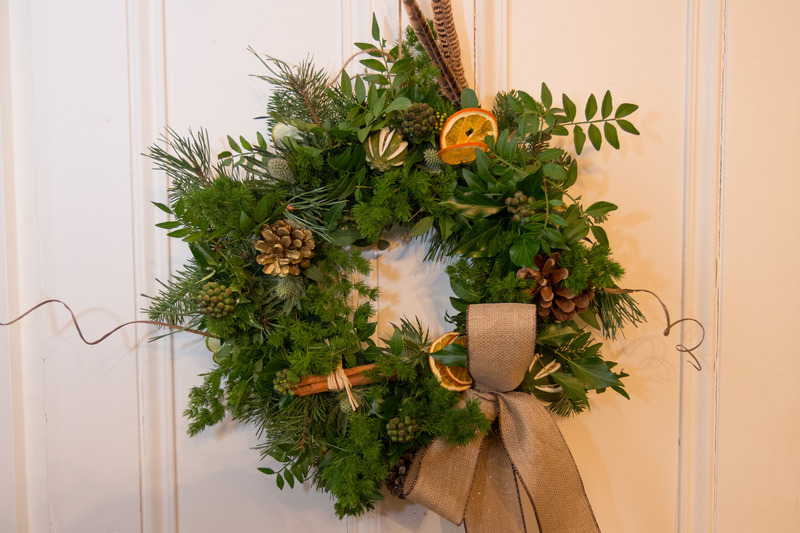 In 2018, Harrow School collaborated with florist Fran and the Flower to provide a number of intimate wreath making workshops. These sessions provided 10 guests with the perfect opportunity to create and take home, a beautifully bespoke Christmas wreath. 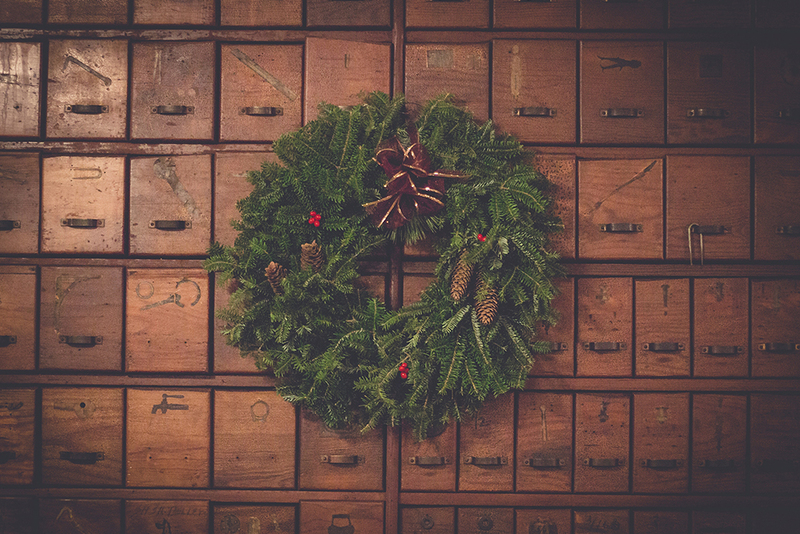 Located in our cosy Field House Club, guests can let their creative spirits flow whilst learning the skill of natural wreath creation. Using foliage and natural materials from our school farm, your wreath will incorporate wild materials and a little touch of Harrow. Tickets included a festive beverage and selection of nibbles. 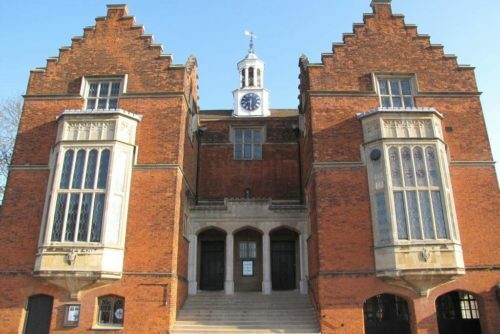 The workshop took place in Harrow School’s Field House Club. 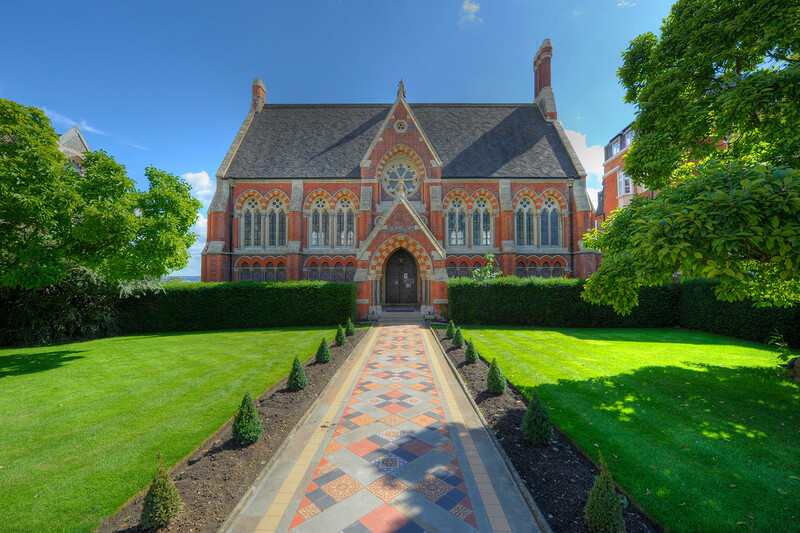 Located on West Street, Harrow on the Hill, HA1 3HB.